If we know anything about airplanes, it's that they're incredibly comfortable to sleep aboard. That being the case, it's only natural that a number of decommissioned airliners would find their way into retirement service as modern-day hotels. Here are five from around the world that're worth flying to. 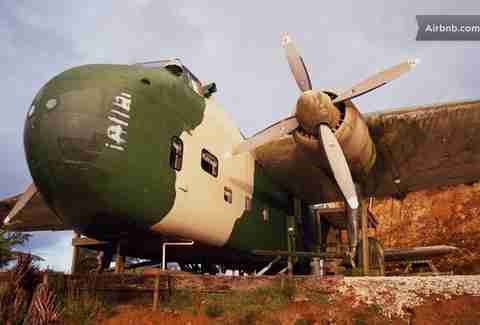 Billed as "one of the last allied planes out of Vietnam", this 1950s Bristol freighter now serves as ground zero for travelers on rafting and spelunking trips in New Zealand. 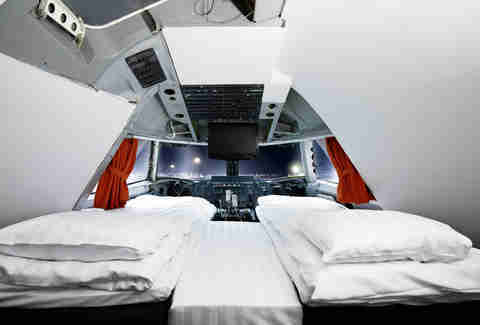 While amenities are light, the plane sleeps four in two separate rooms, one of which is located in the cockpit and accessible only by ladder. 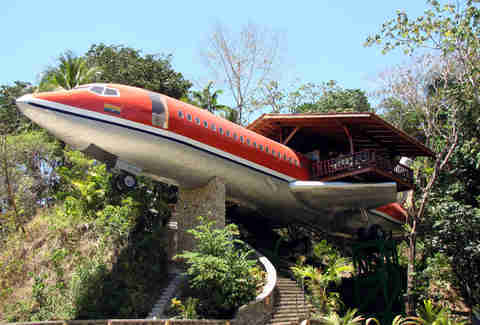 Precariously perched 50ft above the Costa Rican jungle, the entire interior of this decommissioned South African Air Boeing 727 has been gorgeously paneled in local teak and outfitted with hand-carved Indonesian furniture. There's also a covered hardwood deck that overlooks the ocean. It's tight. 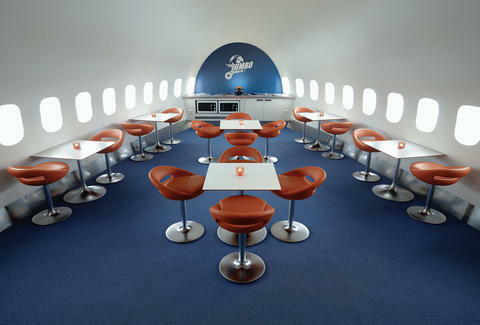 Reenact your favorite scenes from Snakes on a Plane while staying aboard this 29-room Boeing 747 jumbo jet-turned-hostel that sits at the entrance to Stockholm's Arlanda Airport, boasting both a luxury private cockpit suite and mod 24hr cafe/ bar built in the former First Class cabin. Ok, so not an airplane per se, but close enough. 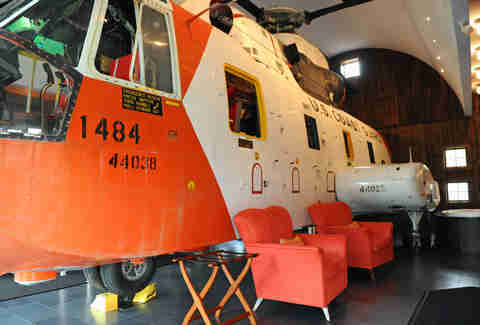 The folks at Connecticut's 113-acre Winvian Resort have dropped a "17,000 pound meticulously restored 1968 U.S. Coast Guard Sikorsky Sea King Pelican HH3F" inside a cottage, giving the space that oh-so-popular airplane hangar aesthetic. While the bed and bath aren't located in the chopper, a kitchenette, TV, and bar are -- so guests can get enjoy a drink while taking their own "flight of fancy".